What a find! 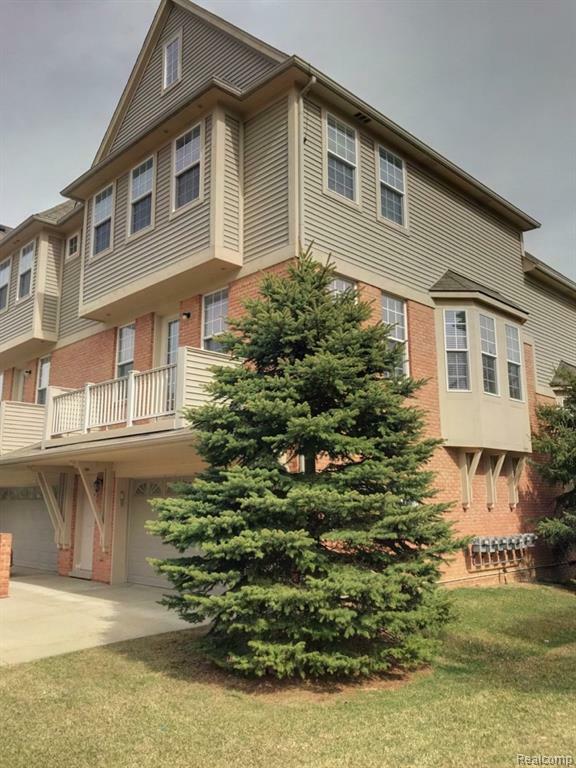 Gorgeous condo located in the Cascades of Stoney Creek. 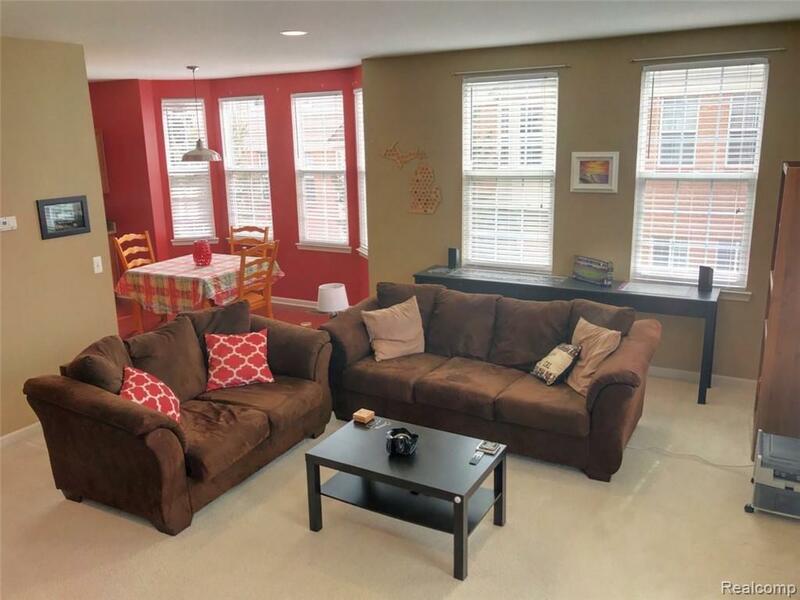 Light filled with loads of windows in this desirable END UNIT, 2 bedrooms, 2 full baths and Move In ready! 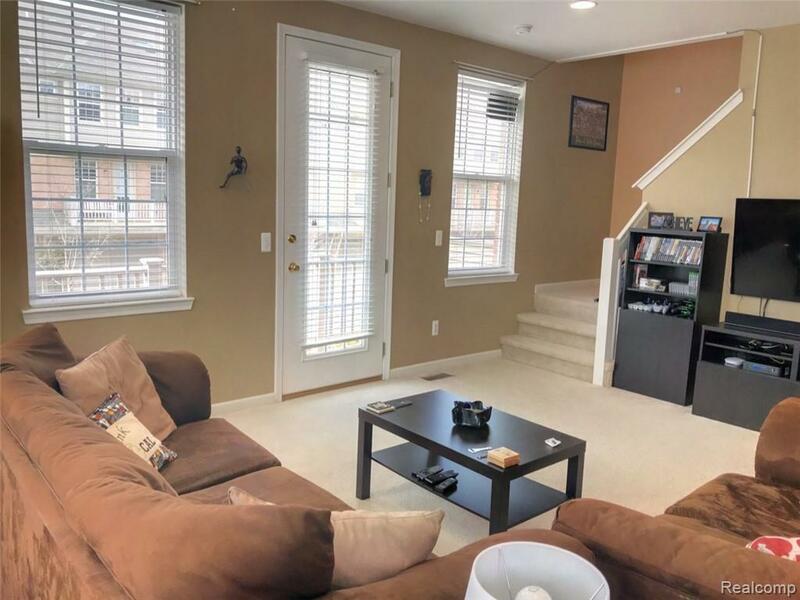 Huge Master bedroom with 8x9 sitting room and large walk in closet, Kitchen with tons of cabinets is open to great room and perfect for entertaining with french door out to balcony. 2 car attached, heated garage! 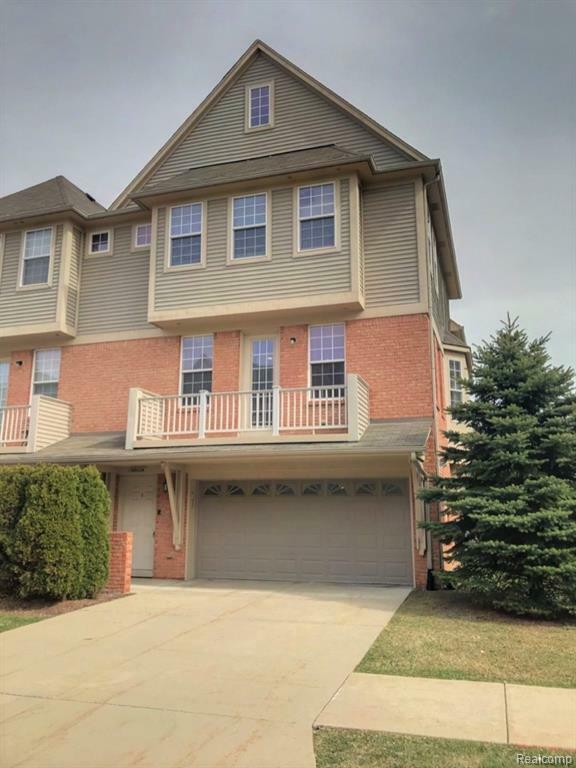 Walk to Stoney Creek, minutes to shopping, close to Rochester with Utica schools! Doesn't get any better than this. Listing provided courtesy of Century 21 Collins.